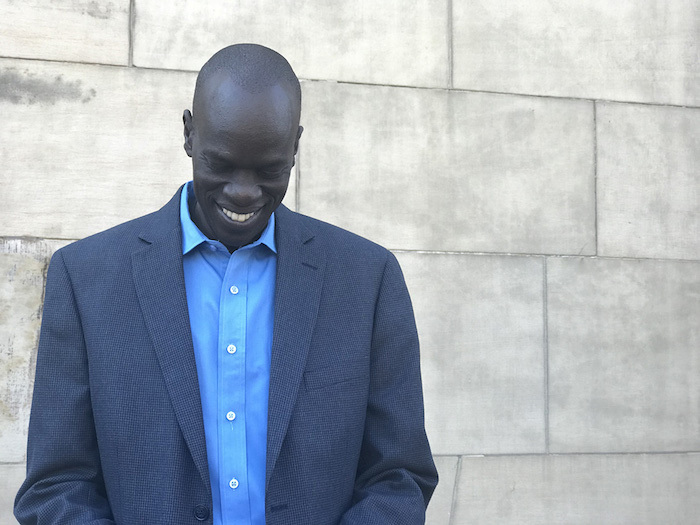 Displaced by civil war as a child, former "Lost Boy" Salva Dut founded Water for South Sudan, a nonprofit organization that's building communities and helping to strengthen a young nation. We were running where we could not hear the gunfire. Dut escaped that day with others who fled into the bush. The group walked for months, sometimes going days without food or water, before reaching the Itang Refugee Camp in western Ethiopia. Dut, a member of the Dinka tribe, was one of approximately 20,000 child refugees displaced during the second Sudanese civil war. Children like Dut — who became separated from their families while fleeing the conflict, most of them between the ages of 7 and 17 — became known as the Lost Boys of Sudan. It was emotional for both of us to see each other again. I took the water and put it on my head, as a sign of welcome back for someone who was lost. We will plant the seed and keep going. Everything must be sustainable. WSS involves local communities from the planning stages, ensuring that leaders agree where the next boreholes should be drilled and that the proper tools are in place to maintain and rehabilitate the system as needed. 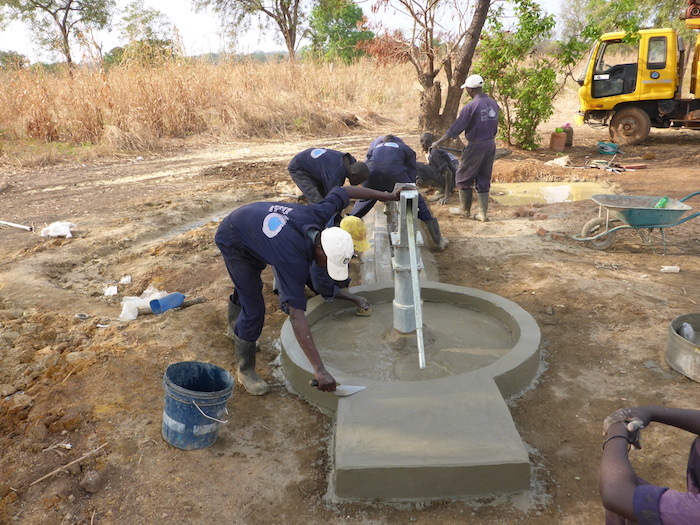 Experts work alongside villagers, empowering communities by training them in the operation of the boreholes as well as educating them on proper hygiene practices. “The only thing you can do in this world is to give people the power to help themselves," says Dut. He hopes that in addition to bringing economic advancement to communities, the collaboration between leaders in strategically placing these sources of safe water will also create dialogue and foster peace between traditional rival groups. Conflict continues to threaten humanitarian relief work in South Sudan — transportation of borehole equipment within the region is often impeded by disputes between rival groups. Recognizing and addressing the interconnection between conflict and access to resources is crucial in ensuring sustainable development initiatives and peace-building. In 2014, WSS launched the United Peace and Development Project in partnership with Aqua Africa. The project installed 19 wells and 1 water storage system. The work emphasized collaboration between traditional rival groups, the Dinka and Nuer. It is hoped that such initiatives will eventually foster sustained cooperation and that children and their families will not be uprooted and separated by violence. My dream was to go home. Every person living in a refugee camp, their dream is to go home. Learn more about how UNICEF is mobilizing to help children in South Sudan here.